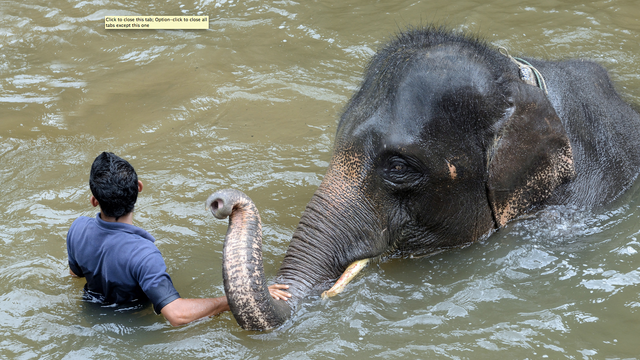 Take a bath with a wild elephant and spend some quality time with the biggest animal of the jungle! A truly unique experience! 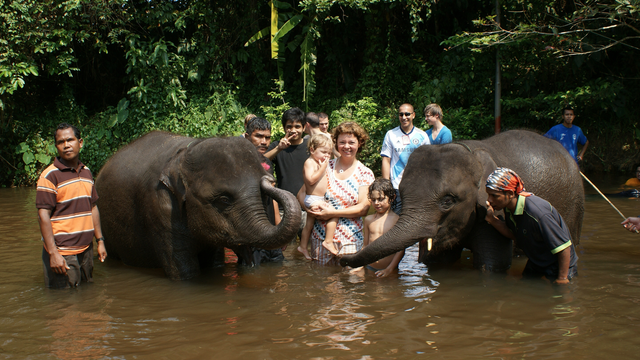 I will pick you up in the morning from your hotel in Kuala Lumpur for a 2hr drive to the Kuala Gandah Elephant Sanctuary at the border of Taman Negara. This conservation centre is rehabilitating elephants from areas where their habitats have been destroyed by urbanisation or logging activities. Over the past 25 years, the centre has helped in preventing further decline of elephant population by relocating more than 300 wild elephants. 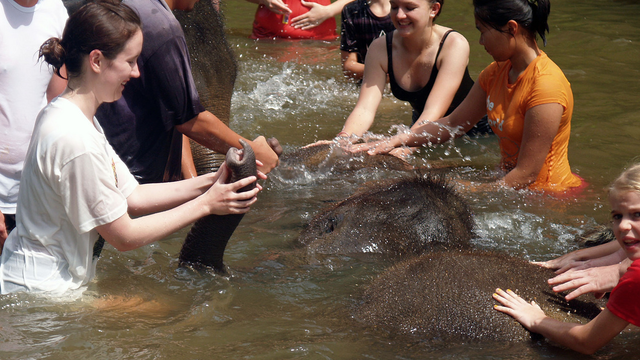 This tour includes an elephant presentation, elephant feeding and for the brave, a water activity of bathing with the baby elephants in the river. This is definitely a must-try if you love elephants! It was a very hands-on experience and we loved every second of it! 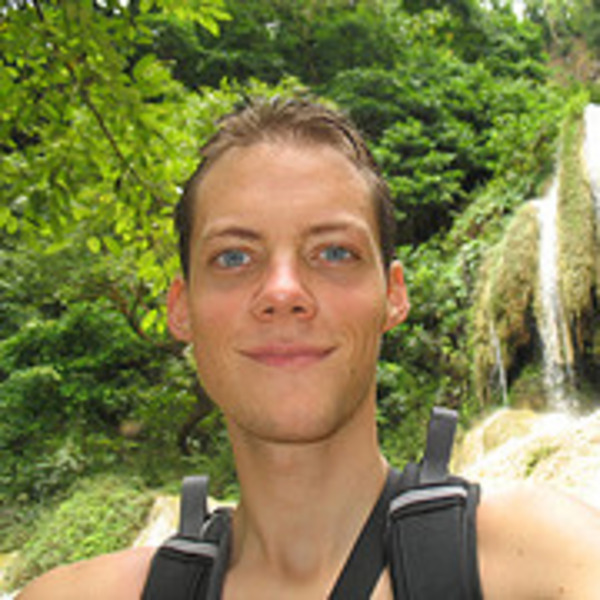 Mat was a great tour guide in bringing us clean towels for showering afterwards and getting us to where we needed to be at the right times to get the best views and least amount of waiting times. We would do it again in a heartbeat.